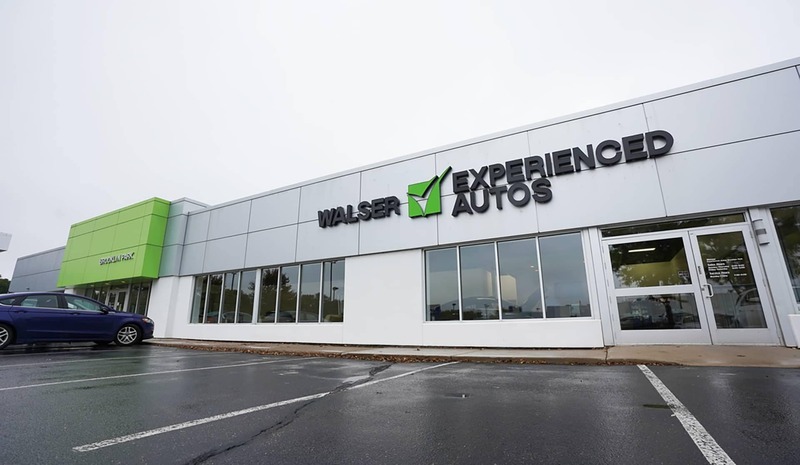 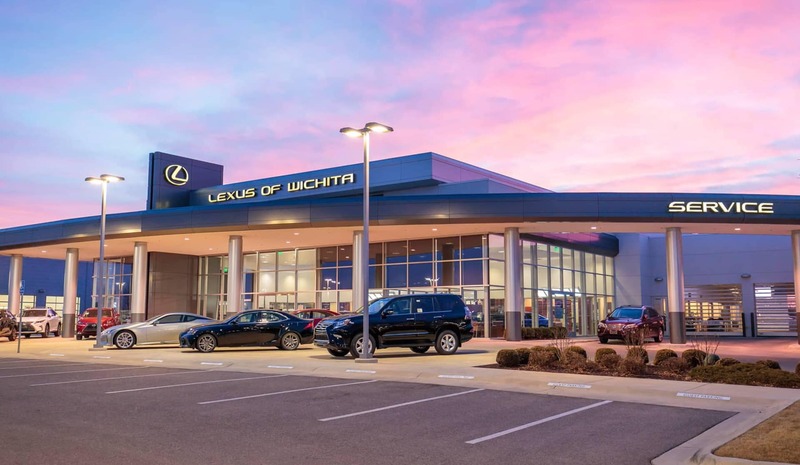 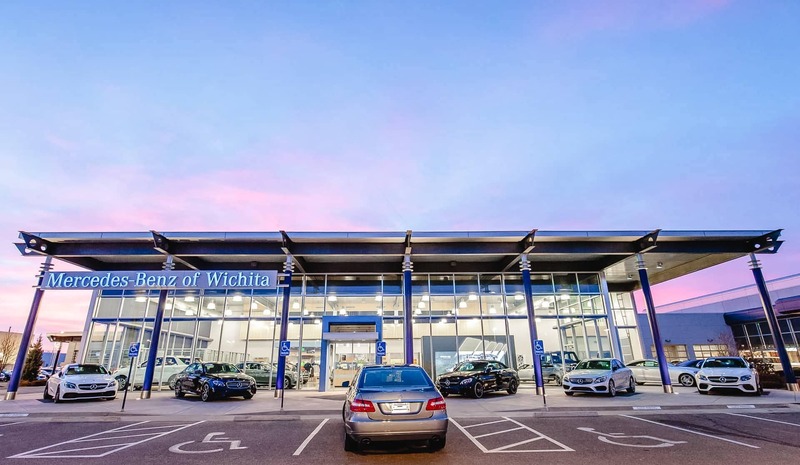 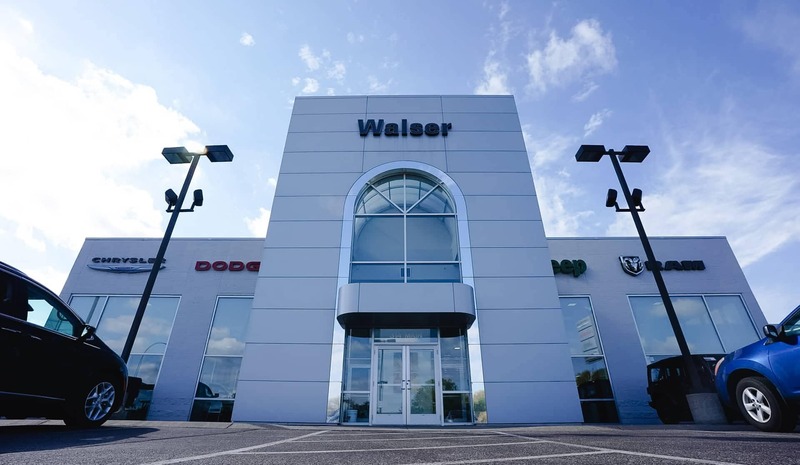 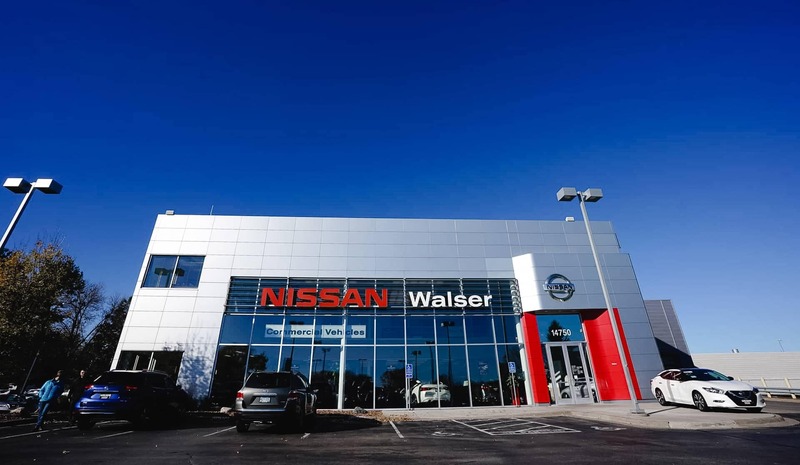 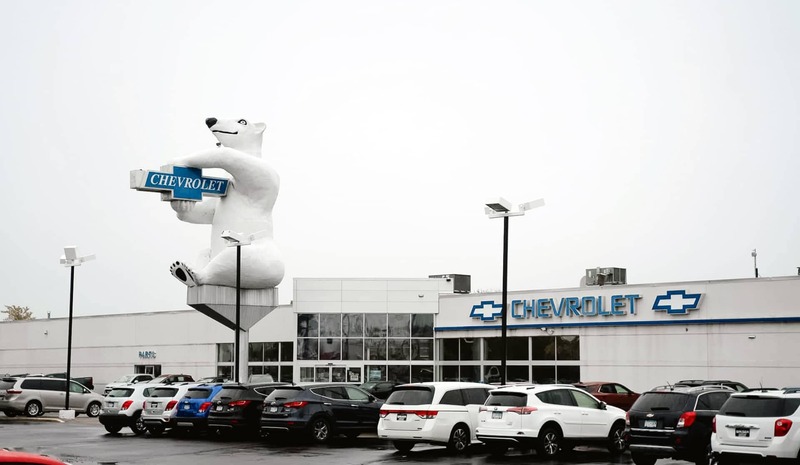 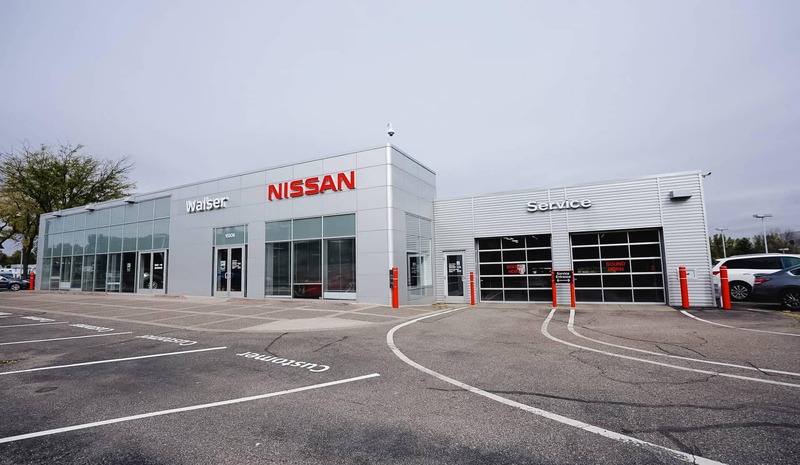 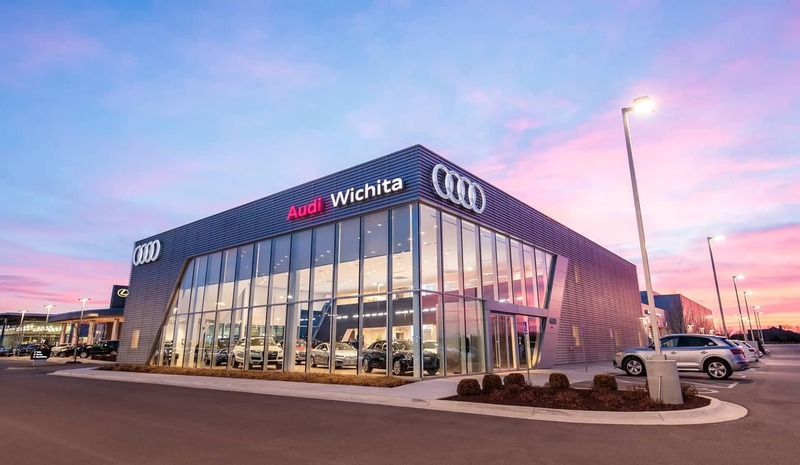 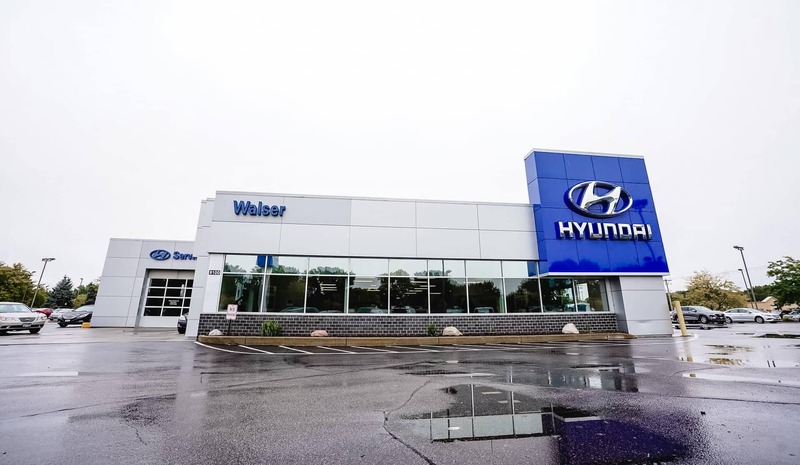 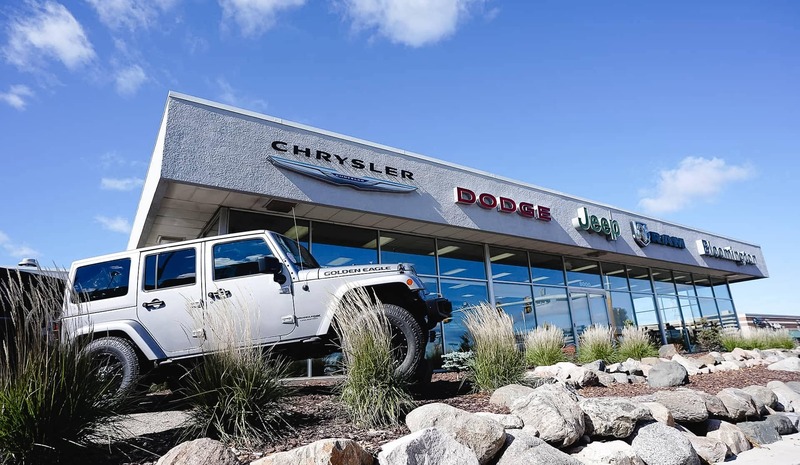 At Walser Automotive Group, we offer competitive financing rates and terms on our great selection of new and used trucks, cars, and SUVs. 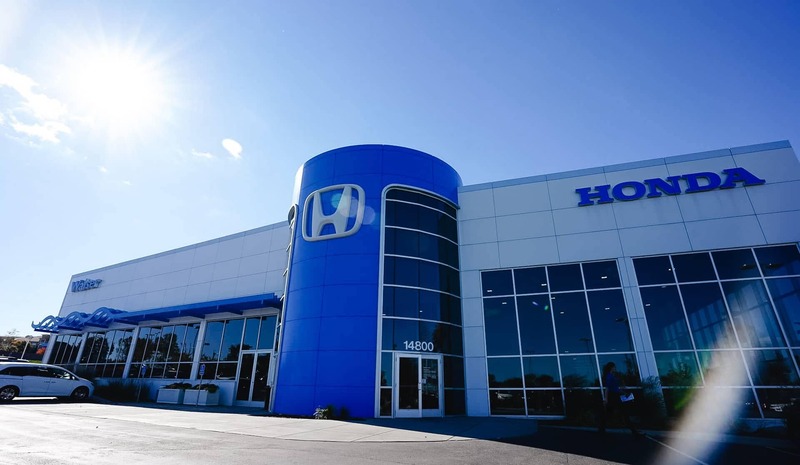 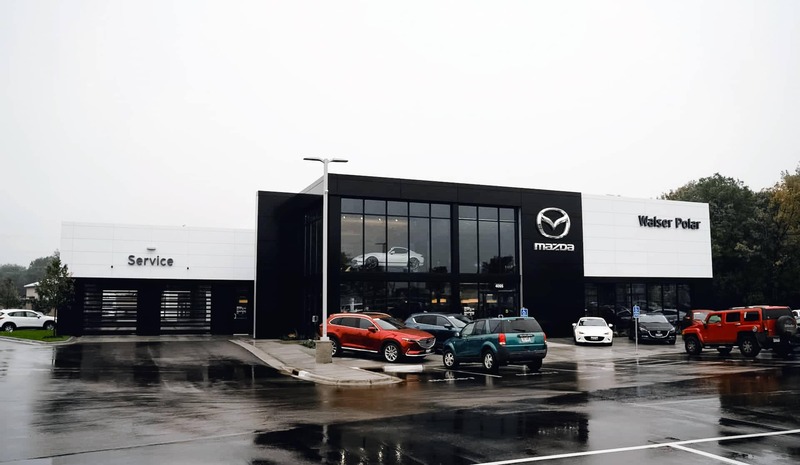 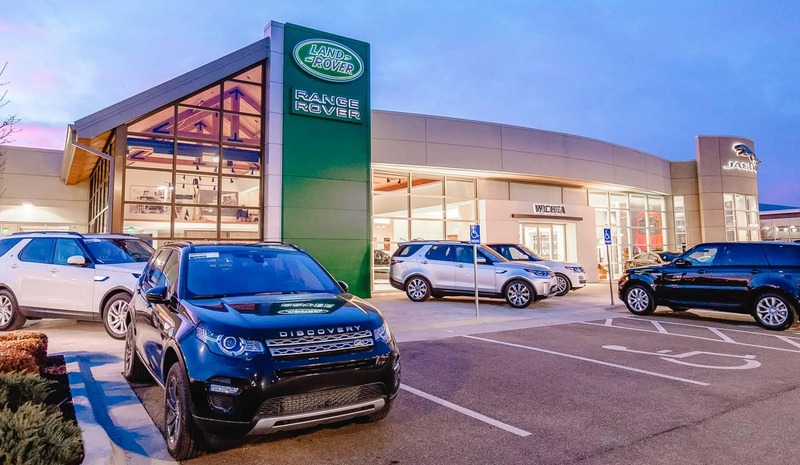 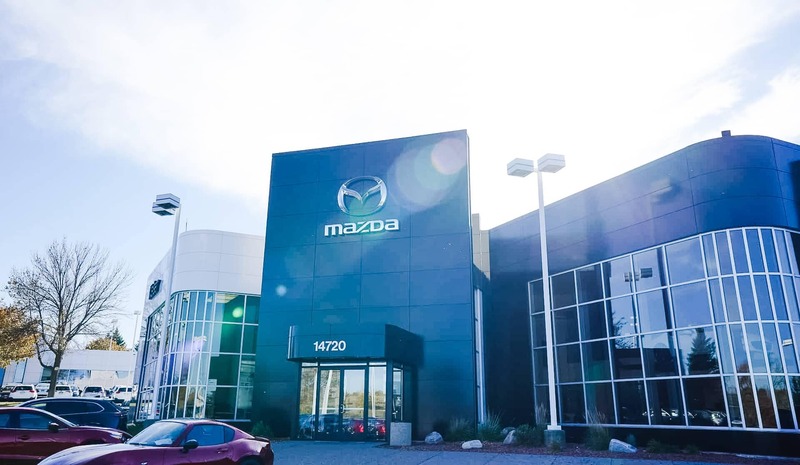 Our finance experts are here to guide you through the financing process and help you get into your new vehicle. 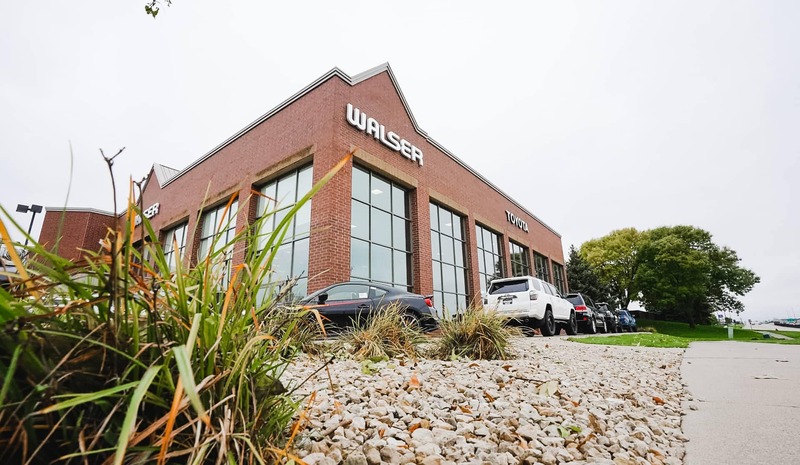 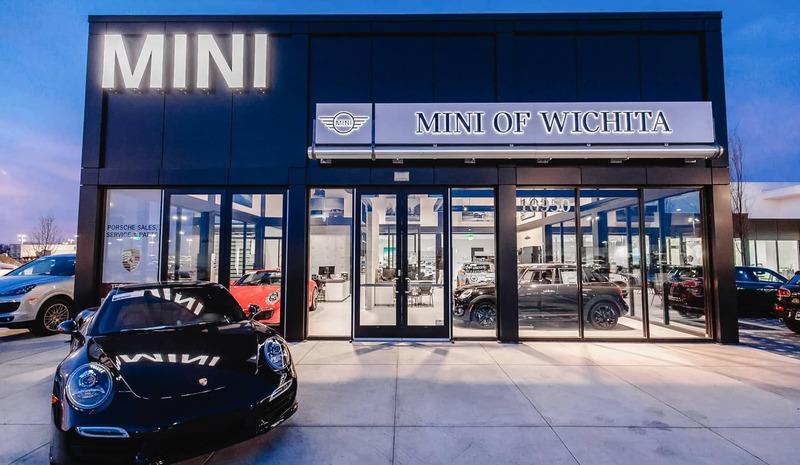 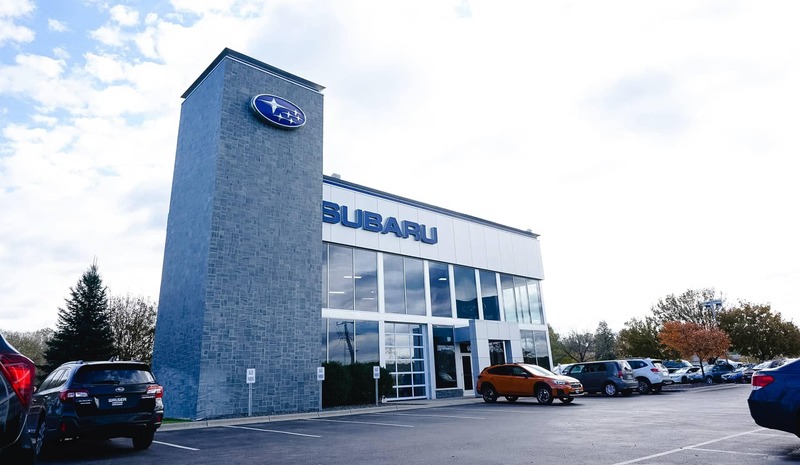 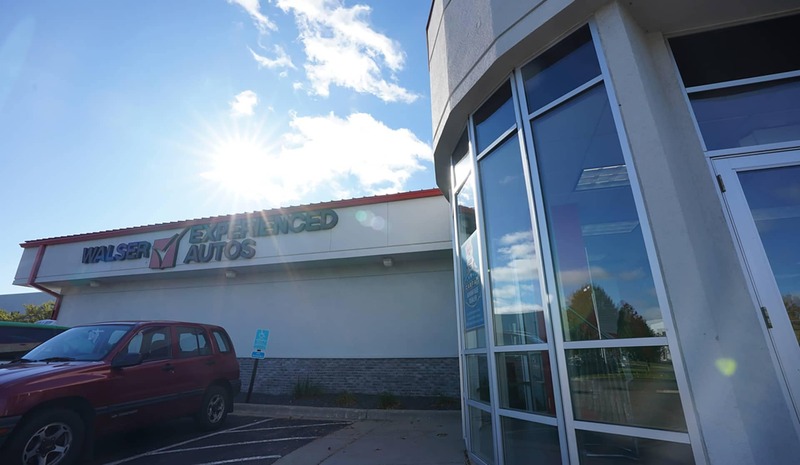 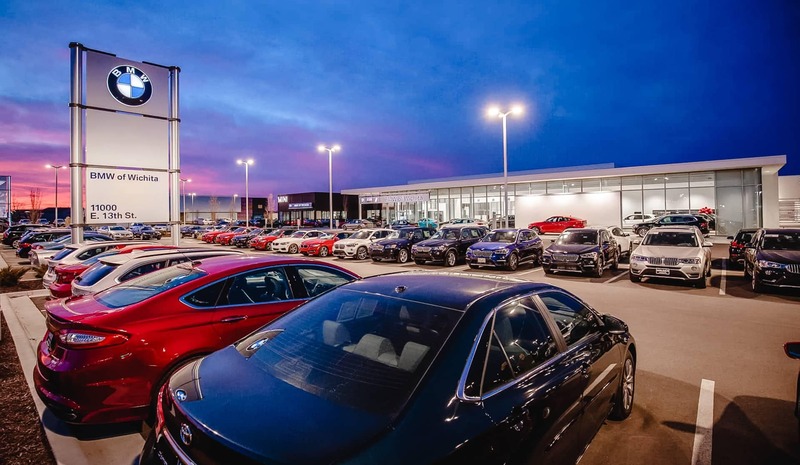 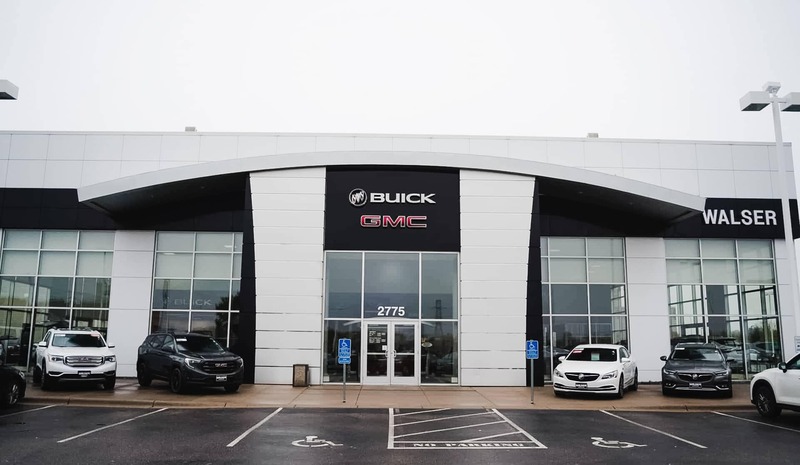 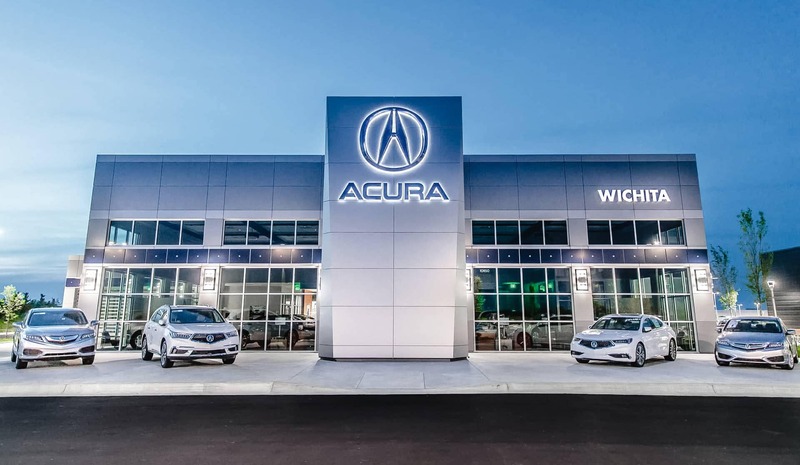 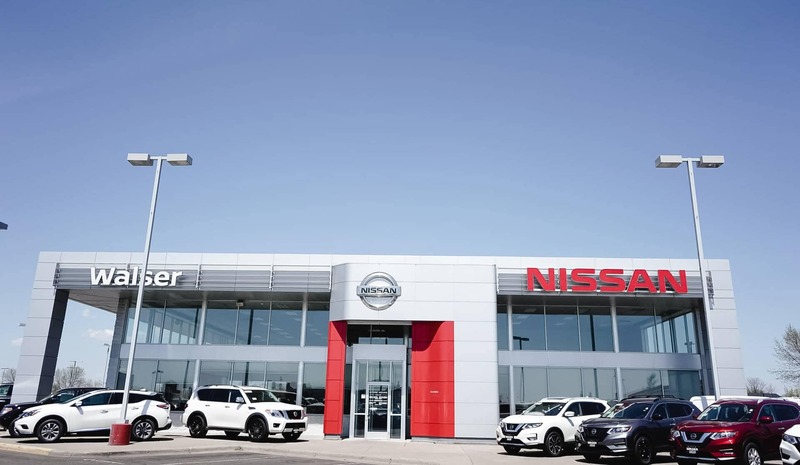 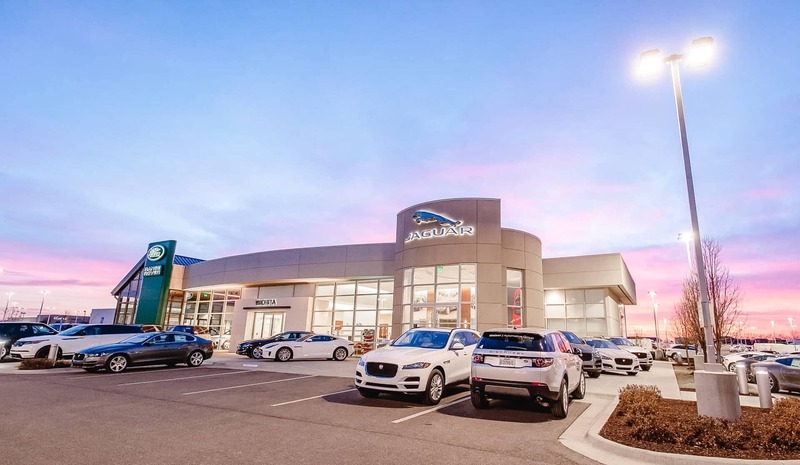 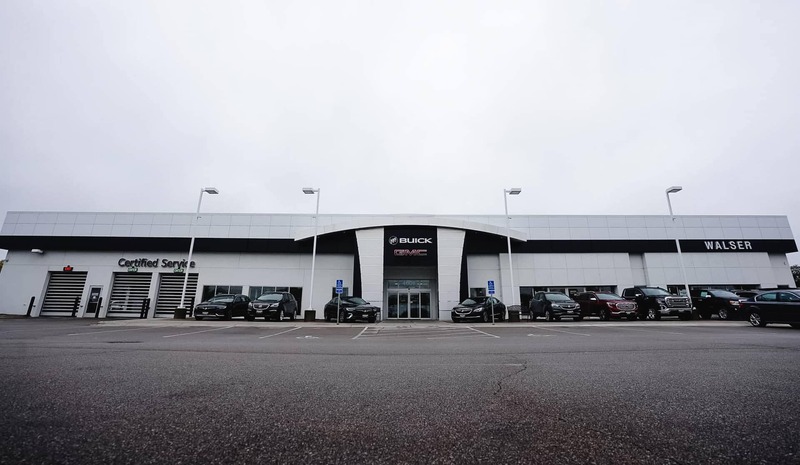 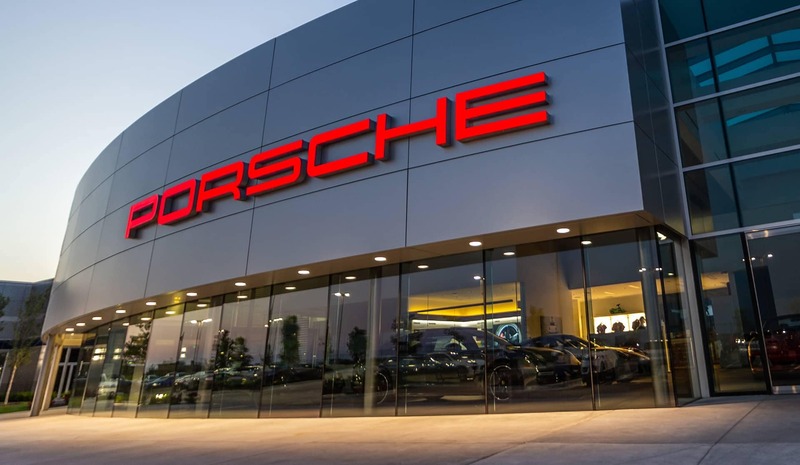 Contact any of Walser Automotive Group’s finance team today or if you’re ready to start the financing process, you can fill out a finance application online.